MATH 20D Lecture 11: Nonhomogeneous linear 2nd order D.E. MATH 20D Lecture 17: Solutions to systems of D.E. 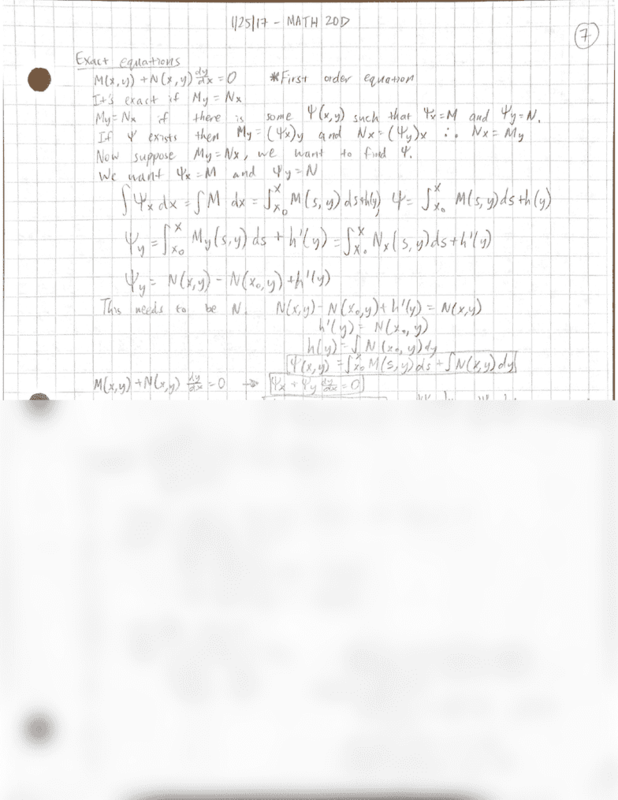 MATH 20D Lecture 5: When do solutions to differential equations exist?